SUV look luxurious, turbodiesel engine, and carrying a sports car brand from Stuttgart, is the main attraction of this car. Although carrying the same magnitude, but this is not a class SUV Mercedes-Benz GL-Class that I can try some time ago. His figure is smaller than the GL 350 CDI with comparable mechanical strength of the heart, it has been able to demonstrate the ability of the SUV is moving. Yes, the yellow shield emblem with the words 'Stuttgart' reiterated that this is a Porsche Cayenne! Press the 'Sport' under the automatic transmission lever 8-speed Tiptronic S, and feel the air suspension lowers the car's height level from its normal position. The suspension became harder and more responsive to accelerator response whipped V6 3.0 liter turbodiesel engine. 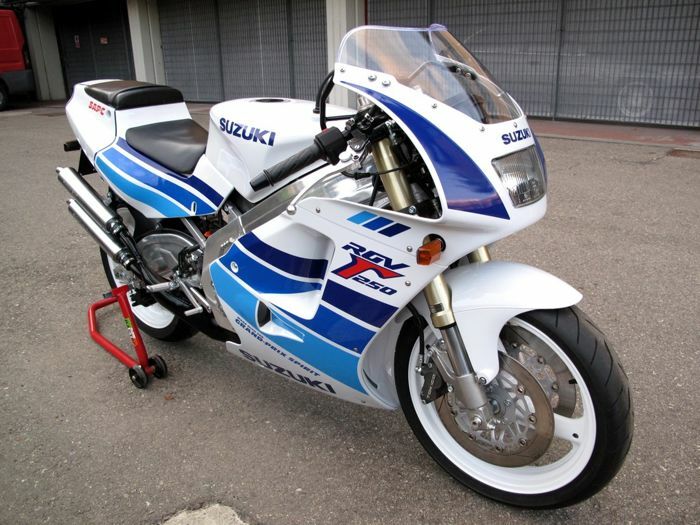 The engine spewing 245 hp peak power at 3800-4400 rpm, and torque of 550 Nm ranging 1750-2750 rpm. 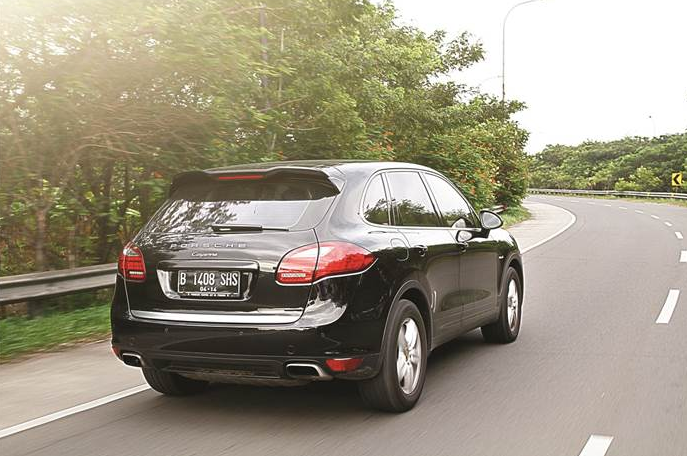 Numbers are able to bring the Cayenne Diesel clocked 7.6 seconds to accelerate from 0-100 kph. "Kick" her turbodiesel feels very evocative of adrenaline and poison your right foot. No wonder the brakes with six-piston aluminum calipers on the front axle and four-piston calipers at the rear trusted by the Porsche Cayenne to stop the utmost that it generates. The brake pedal was sensitive to bite the driver disc as expected, so the deceleration process still feels comfortable and controlled. Control was sharp in Sport mode. 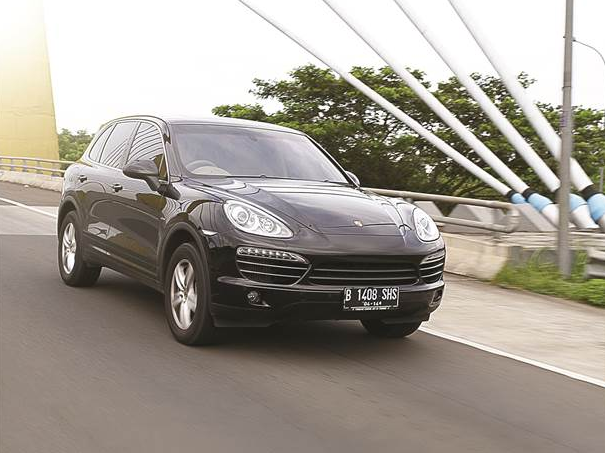 Although it still feels big and heavy, the Cayenne Diesel still offers DNA typical Porsche sports fun to maneuver. The sitting position is not as high as SUVs in general makes you forget the size of the car is pretty massive on the highway. If you are familiar with the large body of his typical SUV, you will not hesitate to take this car to devour bends quickly or snaking like being brought Porsche 911. You can also take this car to a mild off-road terrain. Just choose the mode of Off-Road next to the suspension settings, and automatically rises one level vehicle. While the suspension modes of Comfort, travel in terrain like this still feels comfortable. The car was still shaking, but people will be able to feel how soft and remains uncontrolled movement of the car. Likewise with all-wheel drive Porsche Traction Management (PTM), which maintain the stability and traction wheels in the streets or sandy soil. From the outside, a great body shape with a 911-style display on the front of the main attraction. The fact for us to bring the car around town, never no eye has not turned to this car. 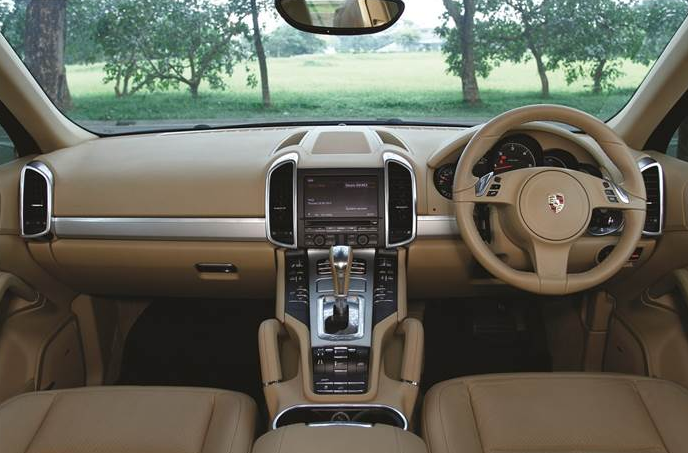 Part beige interior offers luxury and sporty thanks to a similar view of other Porsche models. Unfortunately, when sauntering in normal conditions we actually find flaws Cayenne. 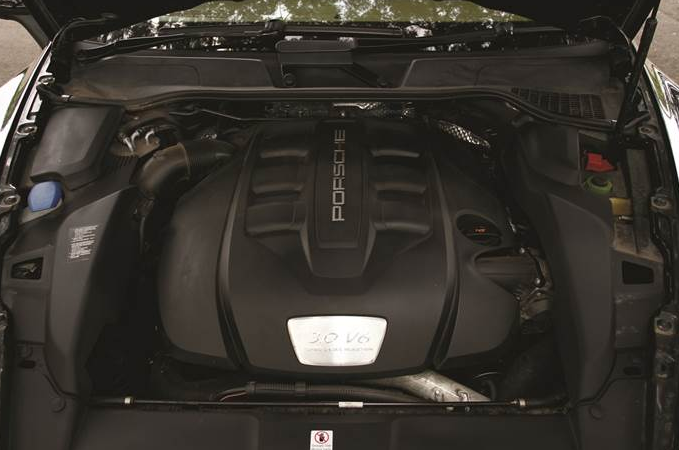 When compared to the GL 350 CDI engine, Porsche engine noise at idle sound less quiet in the cabin. Likewise with its Tiptronic transmission shift. There is noticeably slow in displacement, but rather the response of the displacement of the engine rotation. When idle, the machine spins at a rate of about 780 rpm, and a new gear shifting above 1,800 rpm. In fact, during our leisurely walk more often in the range of 1200-1400 rpm. Button on the steering wheel or the gear lever to manually move the gear became useless because the computer detects the engine speed is not high enough. As a result, you will often hear the sound of the engine penetrated into the cabin and the car's speed as restrained. Cayenne Diesel does have a character like a sportscar that happy invited Air - Drive fast because it feels less 'fit' when at low speeds. Characters sport body wrapped in a large SUV makes it worth top guy in all fields.